Sorry, there are no jobs available right now! 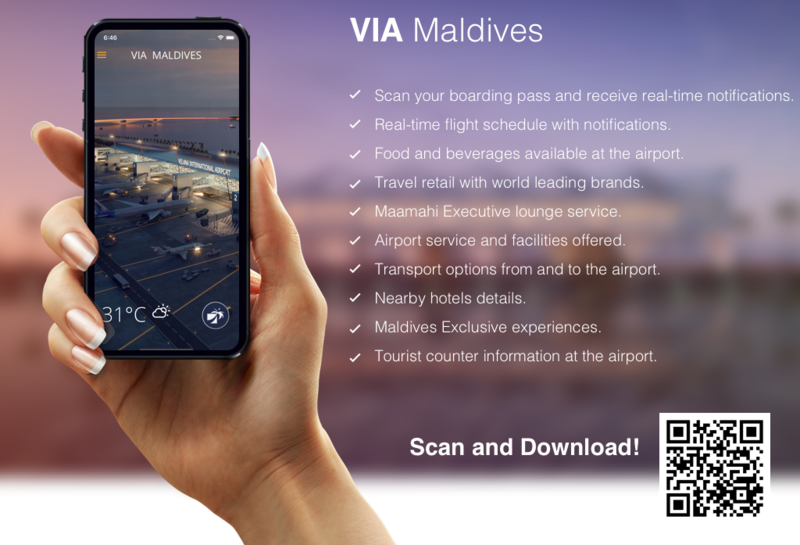 Launching of Velana International Airport’s New Mobile Application & Maldives. New Aerodrome & Ground Aids Building Opens at Velana International Airport.